The LogTag® TRIX-8 is a versatile, wide range, multi-trip Temperature Recorder, featuring high resolution temperature readings over a measurement range of -40°C to +85°C (-40°F to +185°F). 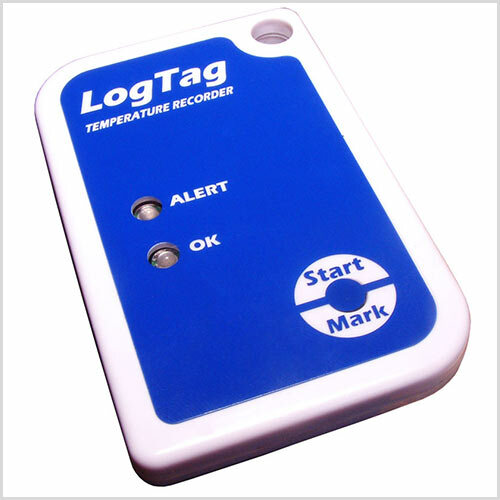 LogTag® TRIX-8 is equipped with a unique external temperature sensor arrangement providing fast reaction time to temperature change. 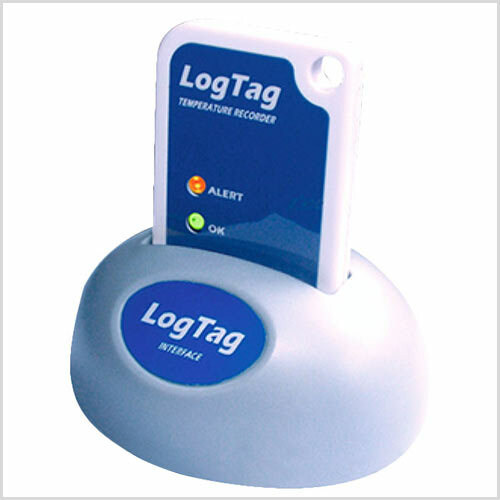 Using the LogTag® Interface Cradle and the freely available companion software LogTag® Analyzer, the LogTag® TRIX-8 is easily set-up for recording including delayed start, sampling interval, number of readings and configuration of conditions to activate the 'ALERT' indicator. 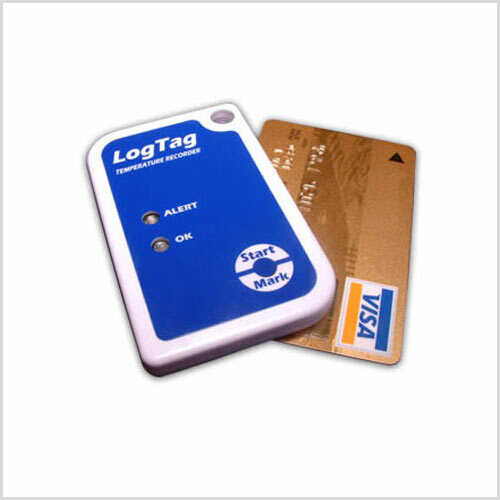 Comprehensive customisation options including alert settings, sample interval and trip duration. Accuracy Better than ±0.5°C for -20°C~ +40°C. Sensor Reaction Time Typically less than 5 minutes(T90) in moving air (1m/s). Download Time Typically with full memory (8000 readings) in less than 5 secs depending on computer or readout device used. Logging start by push button or specific date/time start. Optional clearing of alert indication by push button (places inspection make at same time). 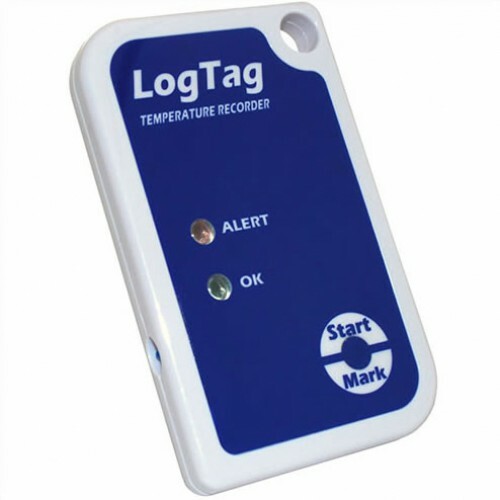 Download inspection mark recorded in LogTag memory every time LogTag is downloaded. 'Prestart' fail-safe logging (records temperature data even if not started). Low Battery indication in software. Calibration to achieve higher accuracy possible. Learn how to quickly operate the TRIX-8 device following the step-by-step instructions. Click here download the TRIX-8 Quickstart Guide. 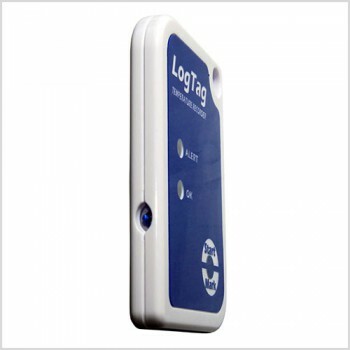 Get access to our free software which you can use with the TRIX-8 device.